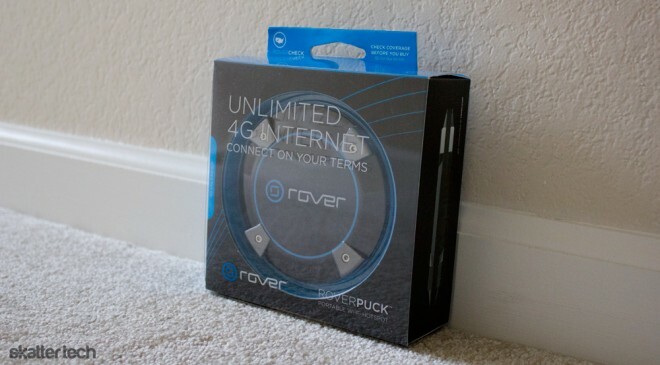 Last month, Skatter Tech reviewed Clearwire’s 4G Rover Puck and today we are giving away to one of our lucky readers. For those not familiar, this is a no commitment pay-as-you-go device. If you live or work in a Clear 4G WiMax covered area, you can enjoy average download speeds of 3-6 Mbps*. Without any data caps, you can share your high-speed mobile hotspot with up to 8 Wi-Fi enabled devices. Although we are not providing service, you can still get your hands on $150 of hardware for free. Step 2: Enter your name and email into the sweepstakes entry form below. Step 3: Get friends to enter to increase your chances of winning a Rover Puck. That’s it, you are in! Just be sure to keep an eye on your inbox for an email from us. 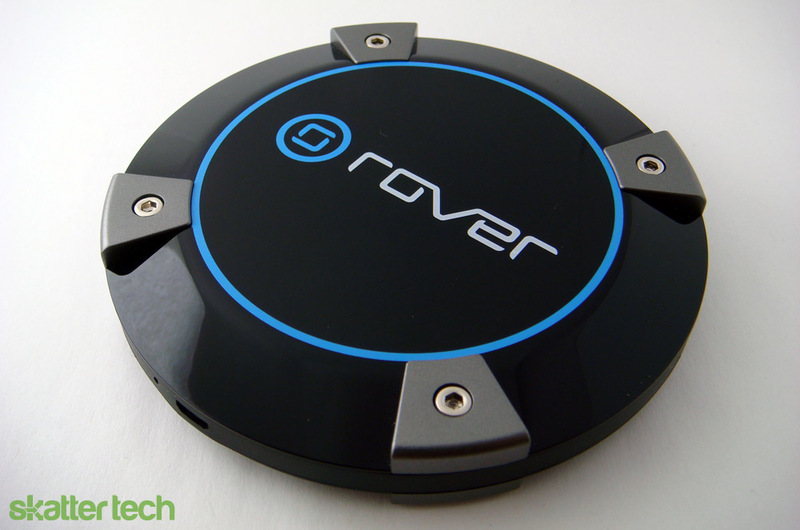 Skatter Tech can only giveaway one (1) Rover Puck if we reach at least 100 entries by 11:59 PM Pacific Time on March 3rd, 2011. (Sweepstakes opens at 5:11 PM Pacific Time on February 24th, 2011). Be sure to share details about this sweepstakes with friends and family to ensure that we reach a minimum of 100 eligible entries before the deadline. A special thanks to the folks at Rover (@rover) for providing the prize. No purchase necessary. Void where prohibited. 18 years and older only. Must live in one of the 48 contiguous United States or the District of Columbia. One (1) potential winner will be randomly selected by a computer program on approximately March 4th, 2011. The person will be declared the actual winner once he/she responds to our email within 24 hours and his/her eligibility has been confirmed. Only one entry per person or email address. Duplicates entries submitted by the same person or from the same email address will result in disqualification of each of those entries. The potential winner will be announced on this post. You must agree to the entire Skatter Tech Contest Policy. * Performance claim based on average download speed results obtained during tests conducted by Clear Wireless on the Rover commercial network. Actual Rover network performance that a Rover Puck user experiences may vary and is not guaranteed. Notice: We have updated the text above to comply with the requirements of Rover’s legal department. Update: The Rover Puck has been shipped to Alex Z. from Illinois.